The music of legendary singer and American Jewish icon Neil Diamond will be performed by our country's leading Neil Diamond tribute band, Simply Diamond, and include everything from "Sweet Caroline" to "Love on the Rocks" plus some otehr select favorites from this bygone era! 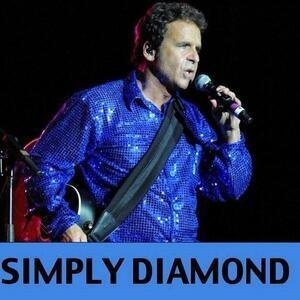 As per Paul Schaffer, "Brian is the best Neil Diamond tribute act out there. His voice sounds like the real deal."